As energy consumption continues to grow, deregulation within the utility industry is driving competition among utility companies. Public utilities handle a large quantity of customer service calls daily and are relying more on superior customer service as a competitive advantage. 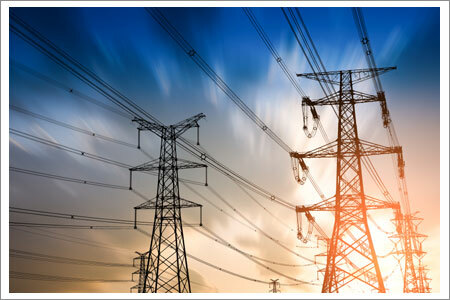 Usually utility companies verbal transactions occur over the phone, be it customers paying bills, setting up a new service, or dispatching a work order for repair. A full-time voice and data recording solution allows utility companies to not only efficiently monitor and evaluate agent performance, but also supervise communications with installers and technicians, protect against liabilities and risk, and effectively comply with industry regulations.